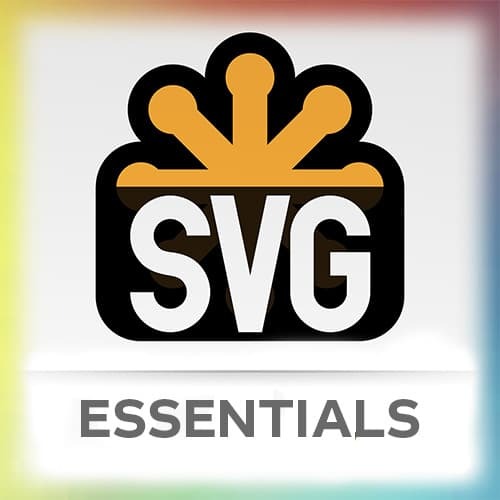 Students are instructed to take an SVG and animate it with GreenSock. >> Sarah Drasner: It's your turn. Take an SVG, and animate it with GreenSock. Use a timeline and the position parameter or labels. There's some starter pens for reference in the repo, or you can fork the starter pen that I was just working on. And that could be that storyboard that you were working on before, too.